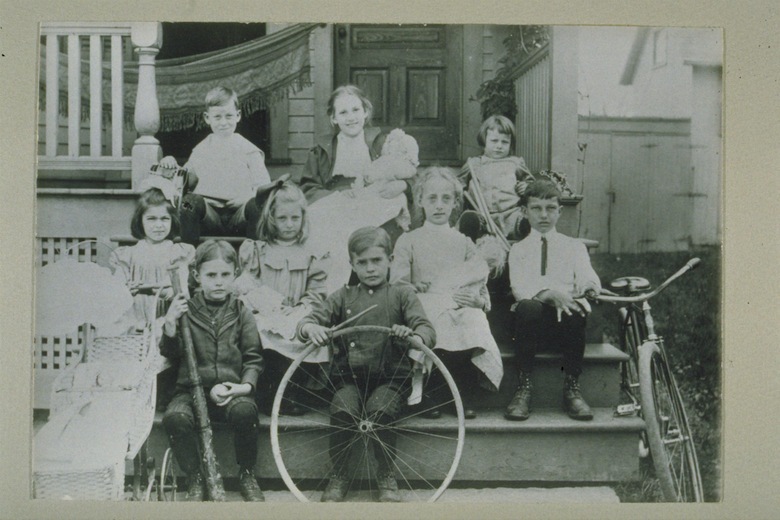 This activity explores history through the lens of childhood, using images from around 1890-1920. Although Connecticut passed an “Act for Educating Children” in 1650, enforcement of schooling was inconsistent over the next 250 years. Many children—some of them as young as 3rd graders—left school to work, and it wasn’t until 1900 that the state set a minimum age of 14 for children to work in non-agricultural jobs. 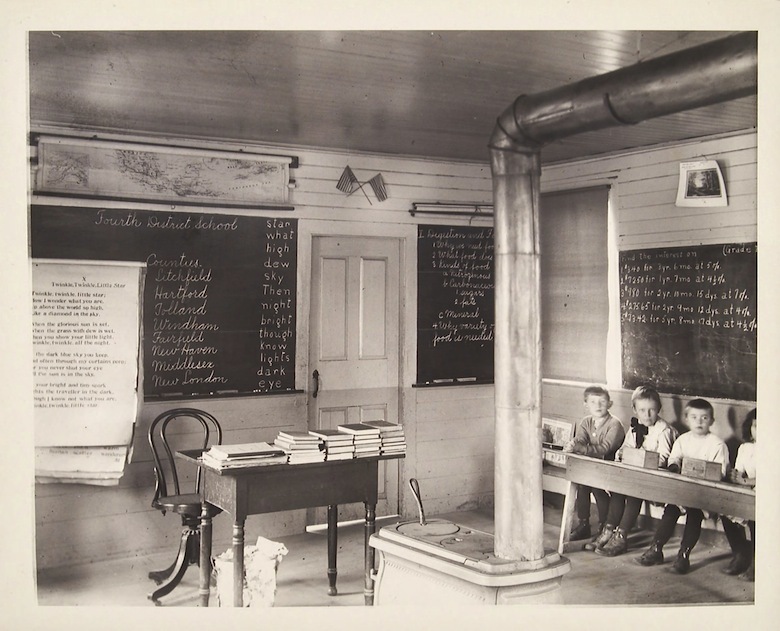 Comparing their own experiences to these images of school, work, transportation, recreation, and formal portraiture is a great way to give young students practice in analyzing primary sources and developing lines of inquiry. 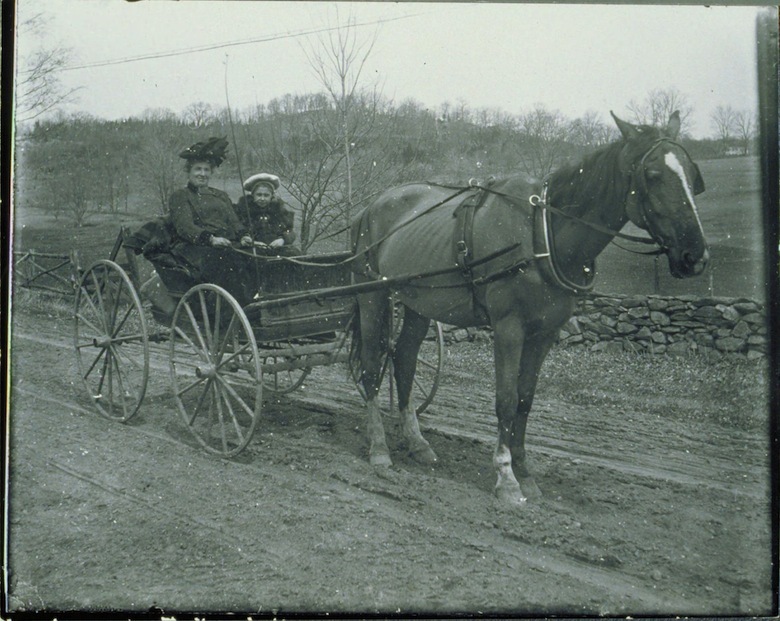 In what ways have the lives of children in Connecticut changed or stayed the same over time? 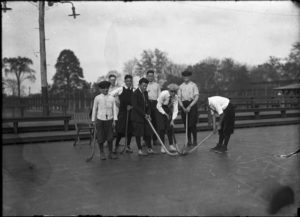 How would my life have been different if I grew up in Connecticut 100 years ago? 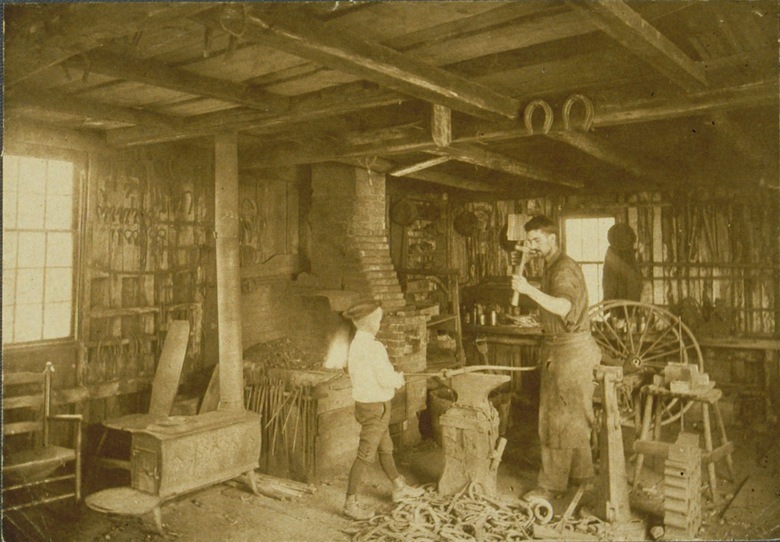 What can pictures from the time tell us about the past? Choose one or more of the following photographs to use in this activity. This activity can be done all in one session, using one or more photographs from the toolkit, or it can be introduced on one day and then revisited as “mini-lessons” over several days, weeks, or months, using a different photograph each time. 1) Select a photograph from the toolkit to model the activity with students. 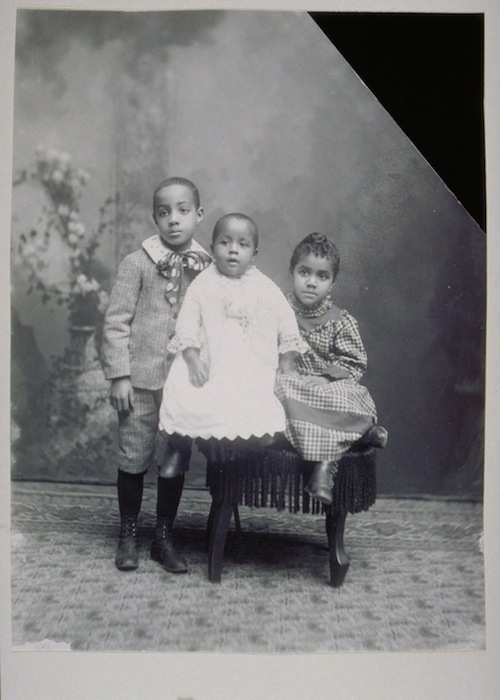 2) Use the Library of Congress’s Primary Source Analysis process (download pdf) to explore the sample photograph together as a group. Ask students to OBSERVE/LOOK, REFLECT/THINK, and QUESTION/WONDER. OBSERVE/LOOK: What do you see? What is the setting? What people or things are in the image? What details do you notice? REFLECT/THINK: What do you think is going on here? Who do you think took this picture and why? Are there clues about when this picture was taken? If this picture was taken today, how would it be different? QUESTION/WONDER: What does this picture make you wonder? How could you find out more? 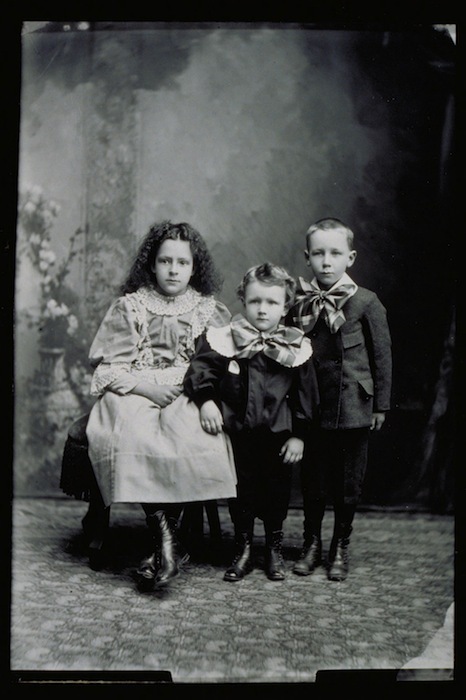 3) Choose if you wish to continue working with other photographs together as a group (on the same day or in the future) or distribute printouts of different photographs to pairs or teams of students for small-group work, which can then be shared. 4) At the end of each session, revisit the supporting and compelling questions, as well as additional questions that the class has developed together. Students will create a double bubble or Venn Diagram comparing their lives today with the lives of children 100 years ago. Using one of the photographs from the toolkit as a starting point, students will write a diary entry or letter from the perspective of a child in the photograph. 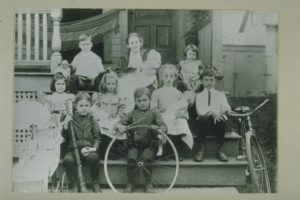 Students will bring photos from home or take new photos that align to the themes in the historic photos explored (school, transportation, work/chores, having fun/recreation, and formal portraiture.) Using these photos and printouts of the historic images, they will create a bulletin board display or mural highlighting similarities and differences between their lives and those of children in Connecticut 100 years ago. 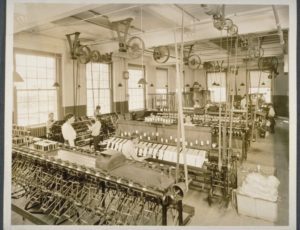 Learn more about what it was like for kids and adults working in a Connecticut factory at the Windham Textile Museum. 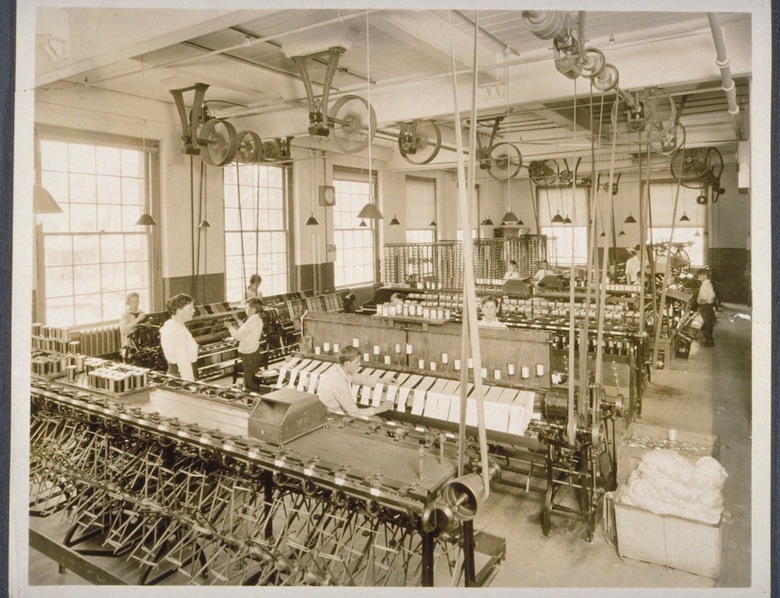 For a glimpse of Connecticut’s transportation past, visit the Shoreline Trolley Museum in East Haven or Connecticut Trolley Museum in East Windsor. 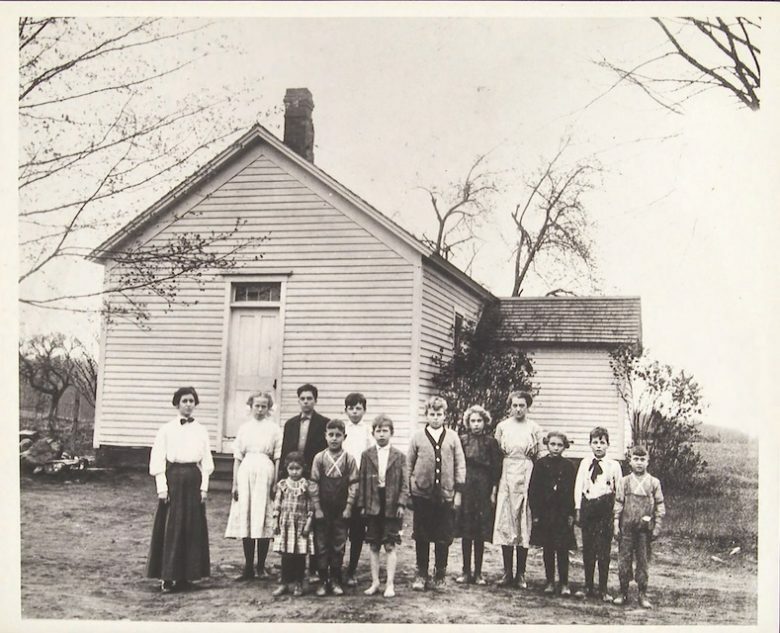 Lots of Connecticut towns still have old one-room schoolhouses standing, and some are open to the public on a limited basis. 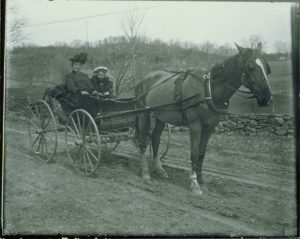 Try your local historical society or town website for more information.